Our History | Family Counseling Center, Inc.
Family Counseling Center, Inc. (FCC) opened its doors in June 1974 to provide mental Behavioral Health (BH) out-patient services to residents of Pope County. 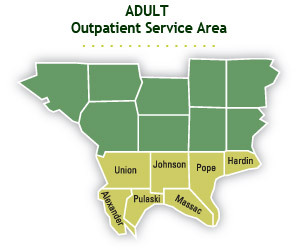 Although we began by providing services to Pope County, FCC was also given responsibility for additional regions: Pope, Hardin and Johnson counties — primarily due to economics and demographics. In 1976, FCC became incorporated as a Not-for-Profit 501(c)3. In 1989, FCC expanded our program offerings to include Developmental Services (DS) for both residential homes and developmental training. The Supportive Living division opened its doors in April 2008, to provide quality senior living care. 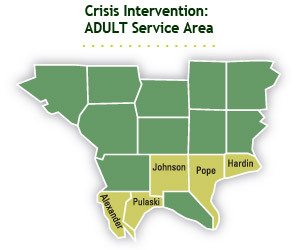 In August of 2015, Family Counseling Center, Inc. expanded its behavioral health footprint into Alexander and Pulaski Counties. Subsequently, FCC has grown to 16 sites: 6 in Johnson County — our largest populated area; 5 sites in Hardin County; 3 sites in Pope County; 1 site in Alexander County; and 1 site in Pulaski County with services extending beyond those 4 counties to include Massac, Saline, and Union. a 46-apartment complex for independent senior living. FCC has been accredited by the Commission on Accreditation of Rehabilitation Facilities (CARF) since 1992. 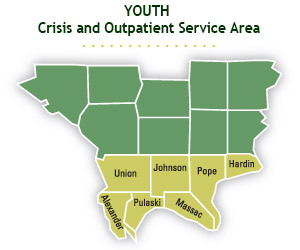 Hardin, Johnson, Pope, and Alexander/Pulaski Counties. Human services play a key role in ensuring all Illinoisans reach their full potential. Years of funding cuts coupled with the detrimental 2 year budget impasse has destabilized our workforce not only throughout our state but specifically in Southern Illinois. This environment has made it harder to implement strategies known to help citizens and communities thrive. We at Family Counseling Center, Inc. are driven to create a better Illinois for everyone. This starts by telling “our shared human story” in a way that resonates with the public. Creating awareness and changing the perception of human services has never been more important in our sector. Each of our programs at FCC deliver essential services that improve the quality of life for children, youth, adults, people with disabilities, older adults, neighborhoods and entire communities throughout Southern Illinois. We touch over 2,000 lives directly and employ more than 250 staff and clients collectively. Over 10 million dollars are infused in our region directly and indirectly by our agency, impacting even more lives. Our state’s lack of investment in already barebones service rates are not sufficient to match cost of living increases. In fact, this has resulted in a behavioral health workforce crisis. Rural areas have been hit particularly hard. Given our agency’s economic impact just in our region, not to mention the hundreds of other human service providers throughout the state, the Governor and General Assembly must explore ways to stabilize the human services infrastructure. Fortunately, the first full-year budget since 2015 was passed by veto just before this fiscal year began. 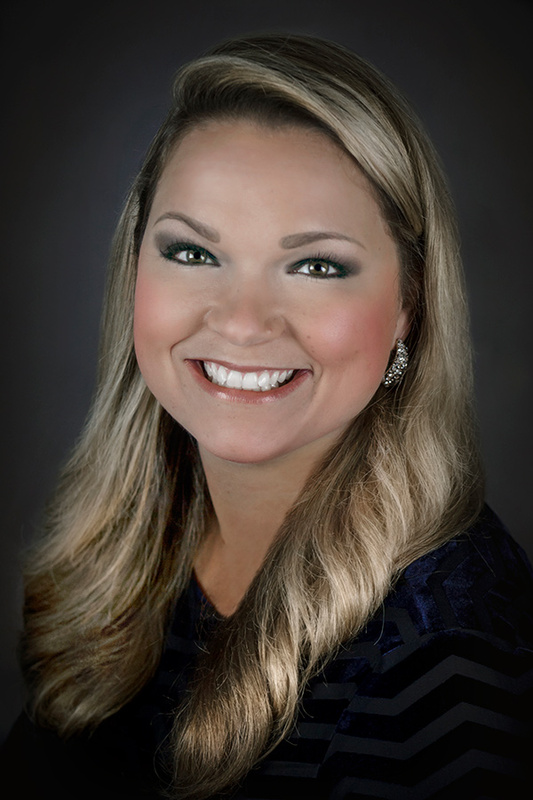 Ending the 2 year stalemate and allowing providers to plan for the future. A better Illinois has a strong human services foundation that improves well-being and benefits all members of society at every phase of life. Our team of skilled specialists will continue to lead our region as a strong advocate by elevating the voices of all Southern Illinoisans.